Sonrisa is known for its high quality men’s shirts, which can also be made to measure. 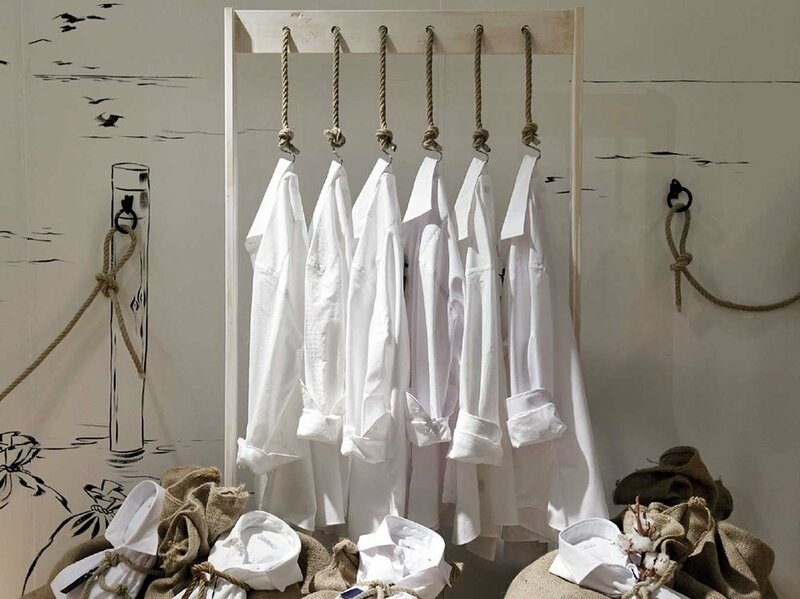 Sonrisa shirts are made in Italy using the best Italian fabrics and sartorial traditions. Sonrisa offers the best quality in fabrics, cut, tailoring, and offers the care and constant innovation Sonrisa customers expect.